Selling? Fill out Closing Request Form, note that you will drop off or mail us the Abstract of Title and add any other information that you think is applicable. Each and every transaction is different, so once we have a handle on your sale, we will be able to guide you from that point. Selling a property is the easy part! See our Seller's Corner for more information. Buying? 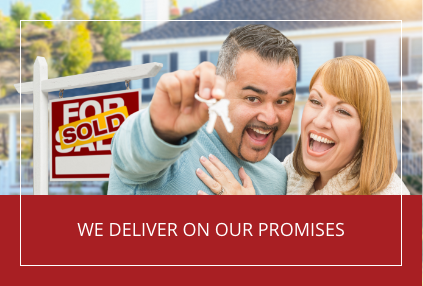 If you have chosen us for your closing, please fill out our Closing Request Form, including any additional information that we may need to know. If you have filled this our with your realtor, he/she will pass it along to us. We will contact you for any further information. Make sure to let your lender and realtor know that you want to work us and direct them to place their order with our office. See our Buyer/Borrower Corner for more information. If you have ANY questions at all on any part of the process, please Contact Us and we are happy to give you the answer! The End of Closing Process - Closing Day! 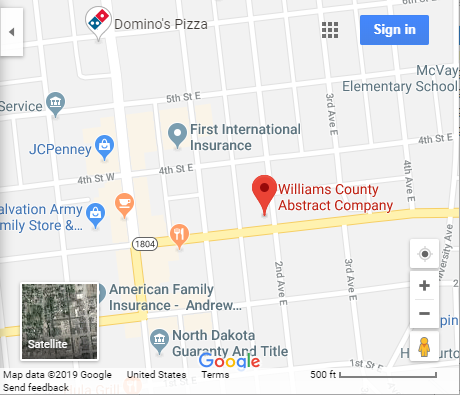 Copyright 2019 Williams County Abstract Co.